Follow us through social media for the latest updates, promotions, and check our latest news! 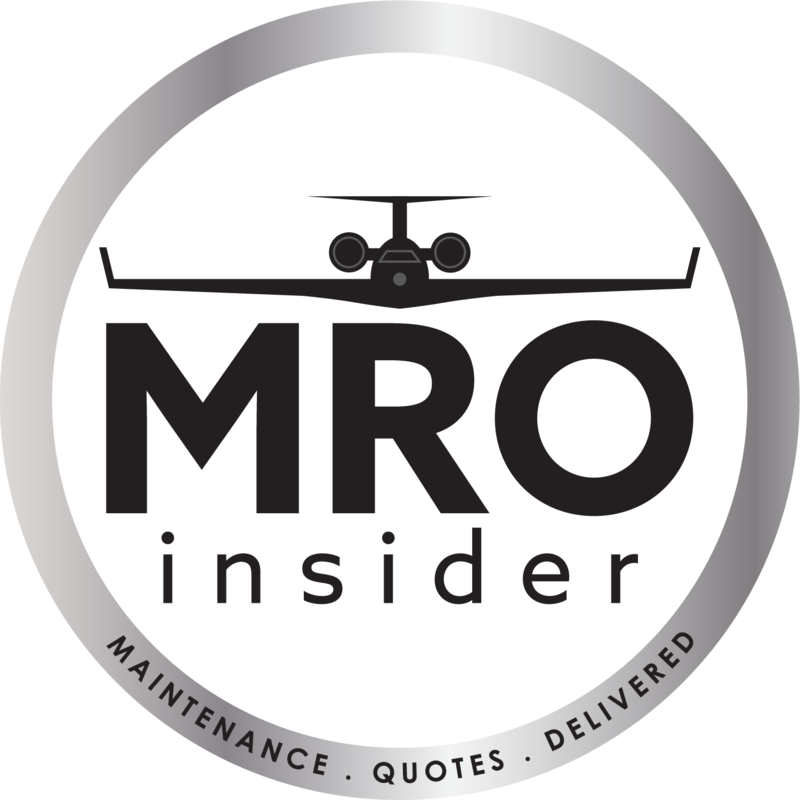 MRO Insider will never distribute or sell your information. If you are interested in subscribing to our quarterly newsletter, provide your e-mail address below to stay up to date on industry happenings and insights. © 2019 MRO Insider. All Rights Reserved. Log In or Register to view facility details or request a quote!